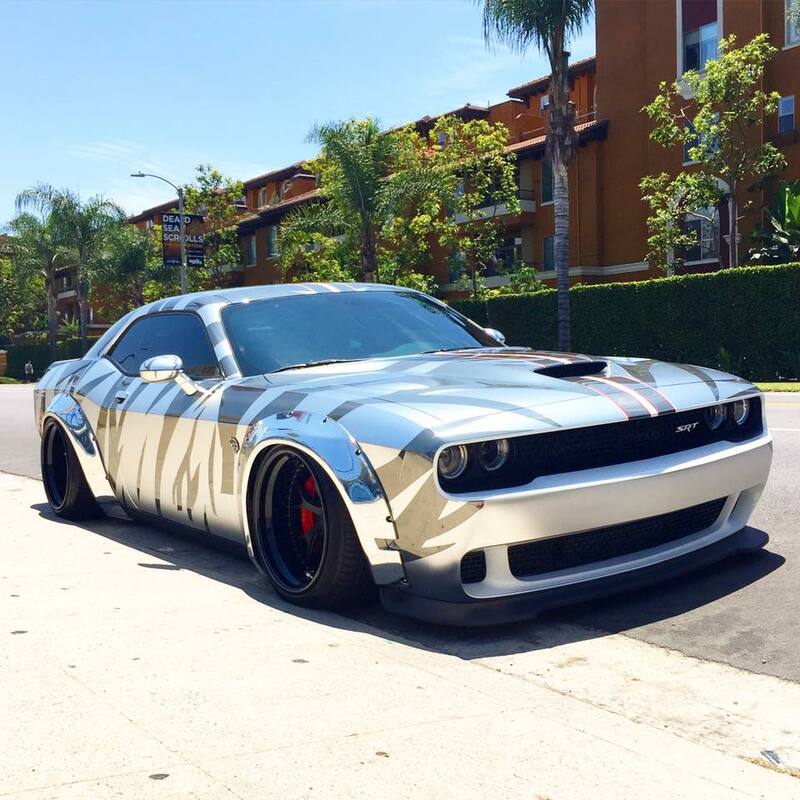 Tricked Out Showkase - A Custom Car | Sport Truck | SUV | Exotic | Tuner | Blog: Dodge SRT Challenger Wrapped Up! Dodge SRT Challenger Wrapped Up! Sick Dodge SRT Challenger with an awesome wrap.